Join journalist Michelle Deanfield as she unravels the mystery surrounding a lost marvel! 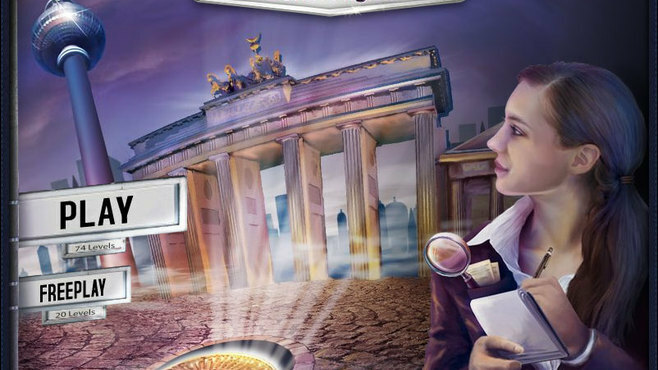 Solve the mystery of an apparatus from World War II, whose completion was prevented by the Nazis, that could solve the global energy problem! A mysterious sect and some ruthless ex-secret agents from former communist East Germany also want it, and nothing will get in their way. 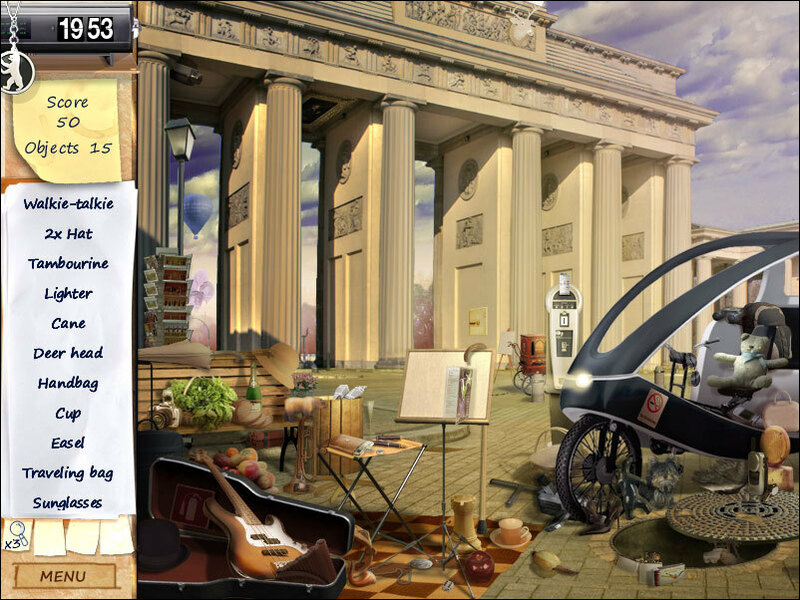 Search the city of Berlin in this captivating Hidden Object Game! 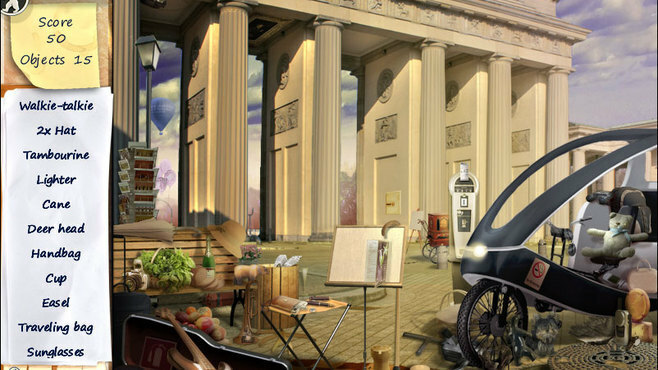 Find clues and pieces of the machine at famous sights, in historical original scenes and the mysterious city underground! 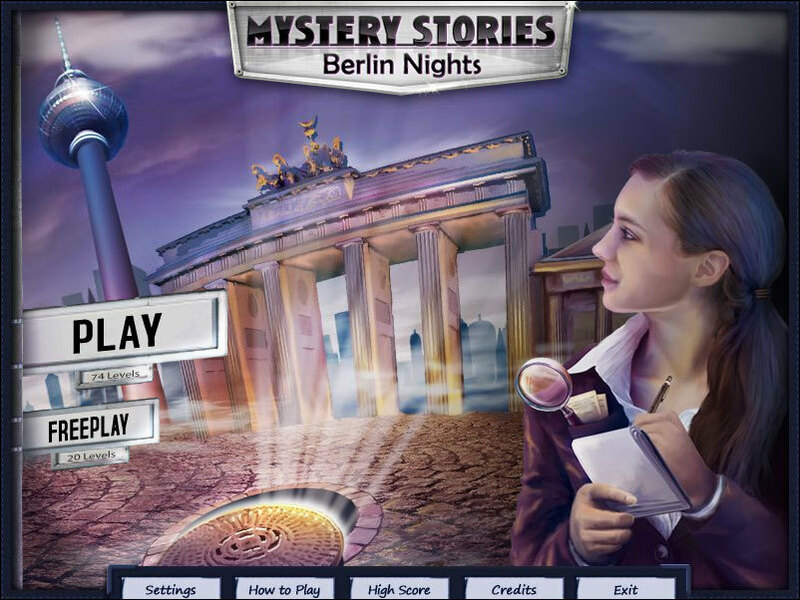 Search The City Of Berlin For Clues! My first comment echoes the previous reviewer's. The game is ridiculously slow to load and play. I usually have time to go away and do something else whilst it loads. 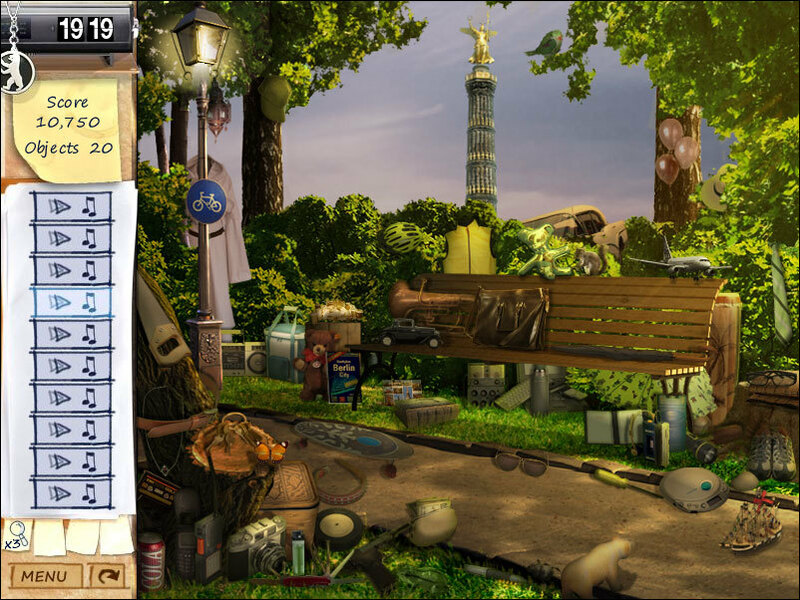 Now I am stuck at a particular point in the game with no effective hint. Specifically I have to thread some pearls on a necklace, and despite wasting endless hints and searching the entire scene pixel by pixel I have been unable to locate two of them. As there is no way to skip this, the rest of the game is wasted. 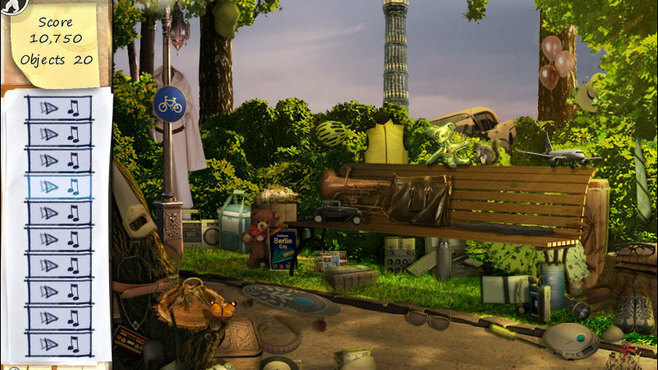 On the plus side the concept is good and the graphics clear, and the game developers have found some interesting ways to enliven what is, after all, just another hidden object game. 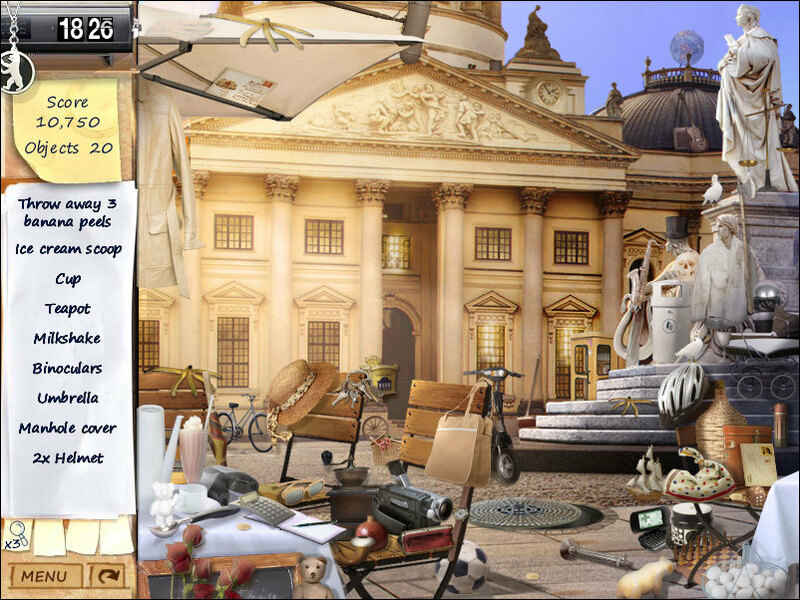 If you like hidden object games I think it's worth a go, but I wish someone would show me where those pearls are! The program works a little slow, and the frame is very small. 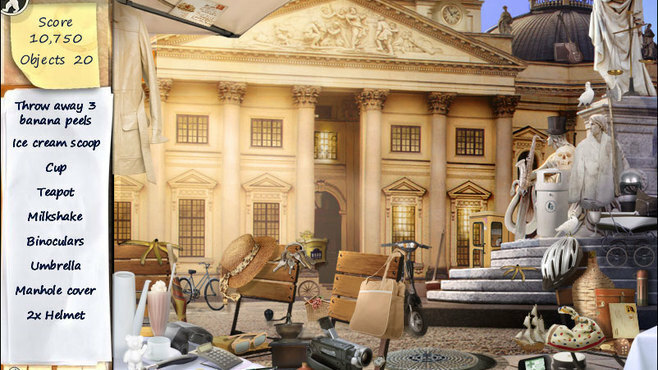 I was surprised though by the nice variations in the ways the clues are given. nice but not great.